WPPI (Wedding & Portrait Photographers International) brings over 12,000 attendees and 365 exhibitors to the Wedding & Portrait Photography Conference & Expo which takes place at the MGM Grand Hotel in Las Vegas each year. New and seasoned photographers come to Las Vegas to further their education, walk the tradeshow floor, and to partake in various workshops, styled shoots, and parties happening all around the city. 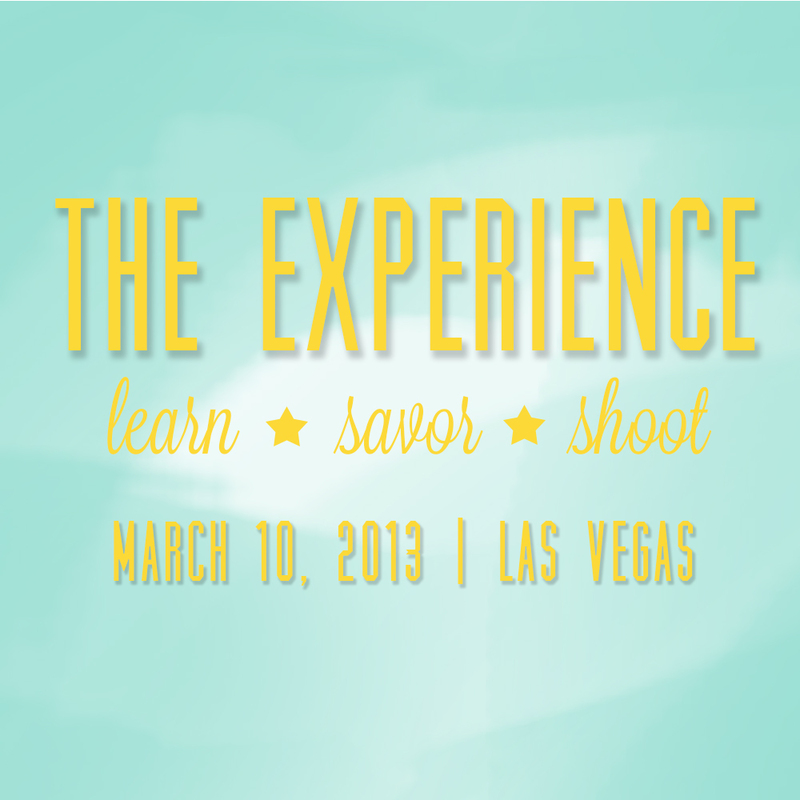 Green Orchid Events is so excited to be invited to work on three back to back projects this year during WPPI. The first one is The Experience 2013. It is a photography workshop put on by Lauren of Every Last Detail wedding blog as well as Glamour & Grace, Fab You Bliss, and Mountainside Bride. Included on the panel will also be Two Bright Lights, which is a software platform that allows photographers to easily share and submit their images for publication. The Experience is unique in that it combines education, a styled shoot, and then a delicious lunch right on the tables that they'll shoot! I'm extremely excited about this workshop! Please join us and say hi!